Background of rime with beautiful ice crystals. 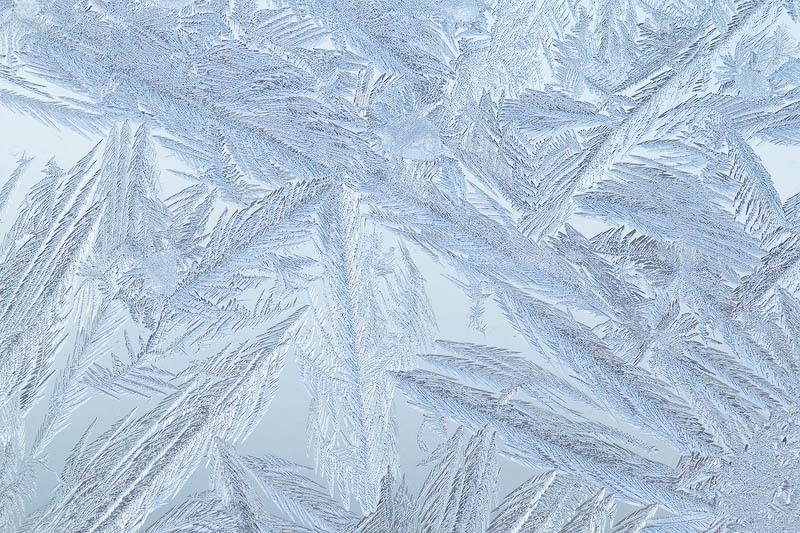 Close-up of snowflake. Winter cold.